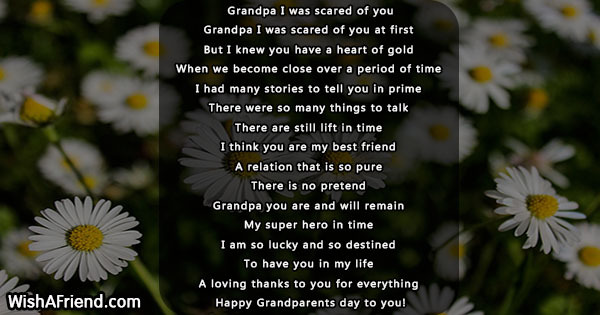 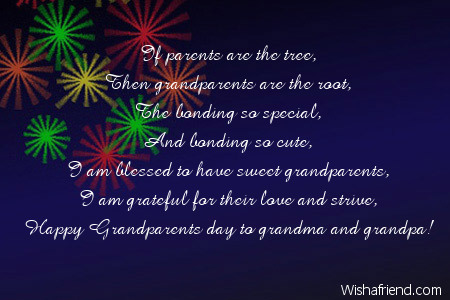 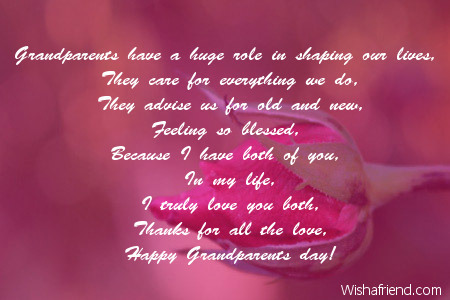 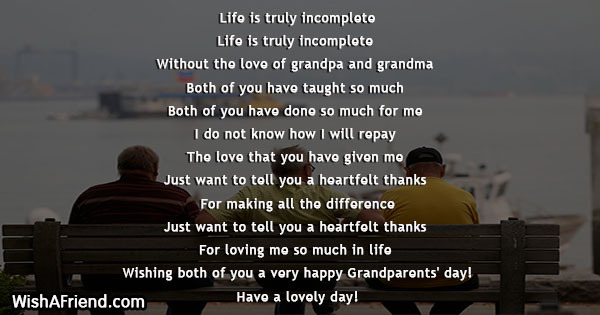 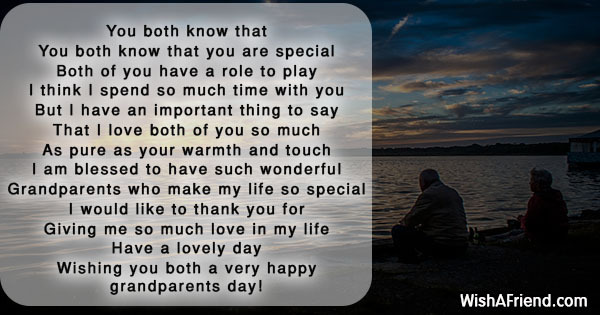 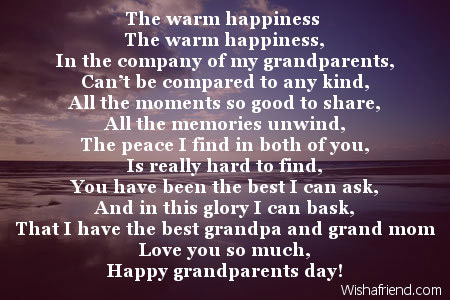 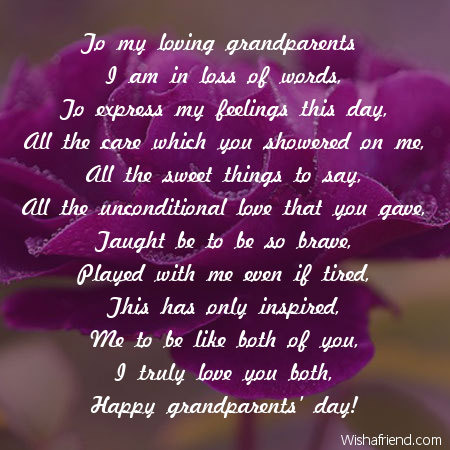 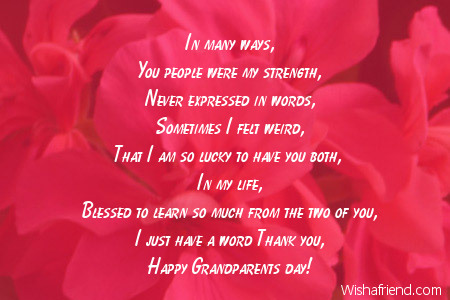 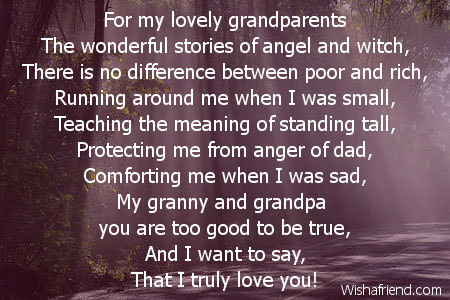 Wishing both of you a very happy Grandparents' day! 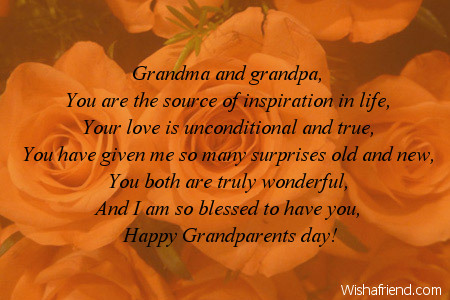 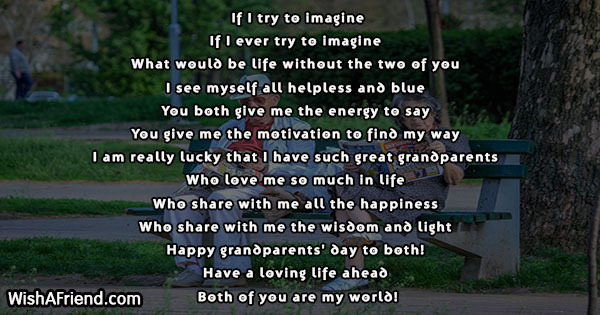 Happy grandparents' day to both of you! 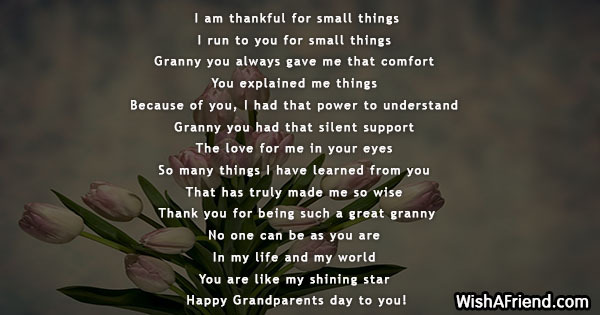 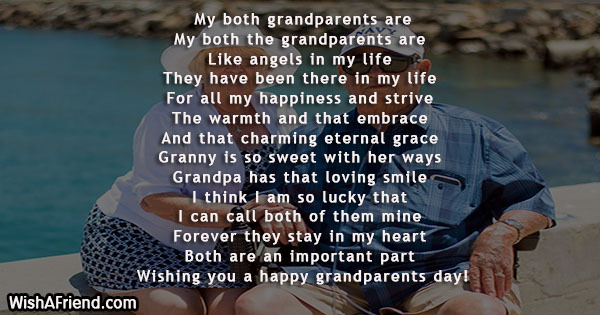 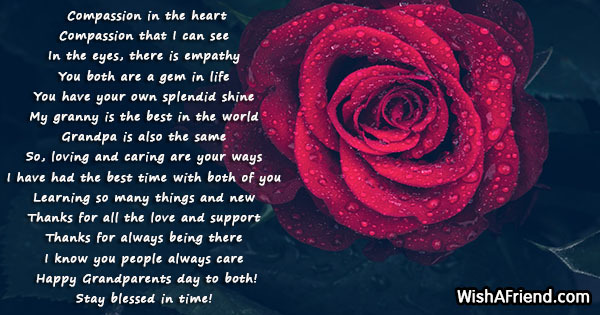 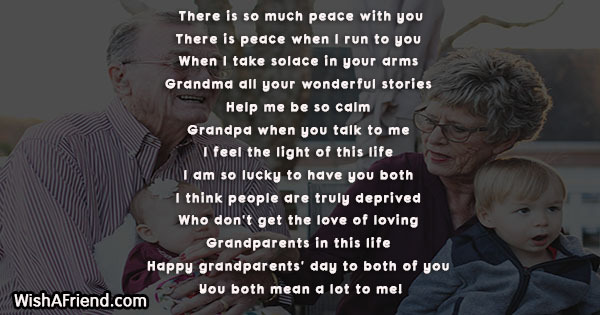 Wishing you both a very happy grandparents day! 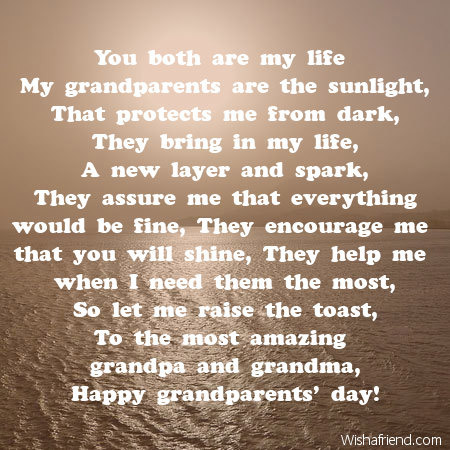 Happy Grandparents day to both! 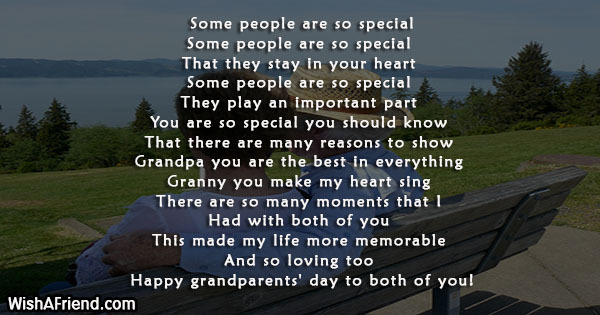 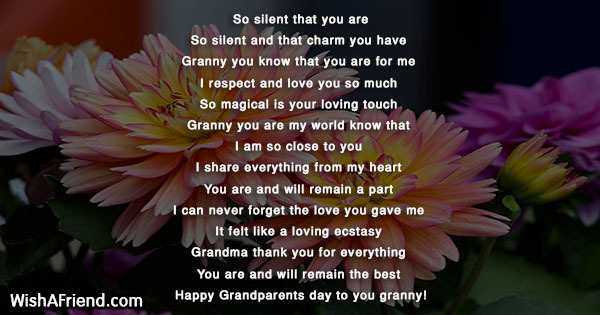 Happy Grandparents day to you granny!